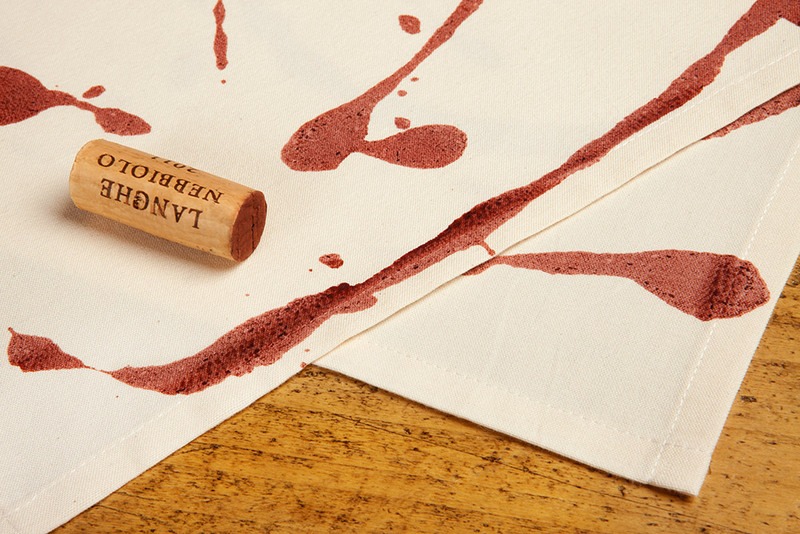 Who has never spilt a glass of red Italian wine right in the middle of the dinner? 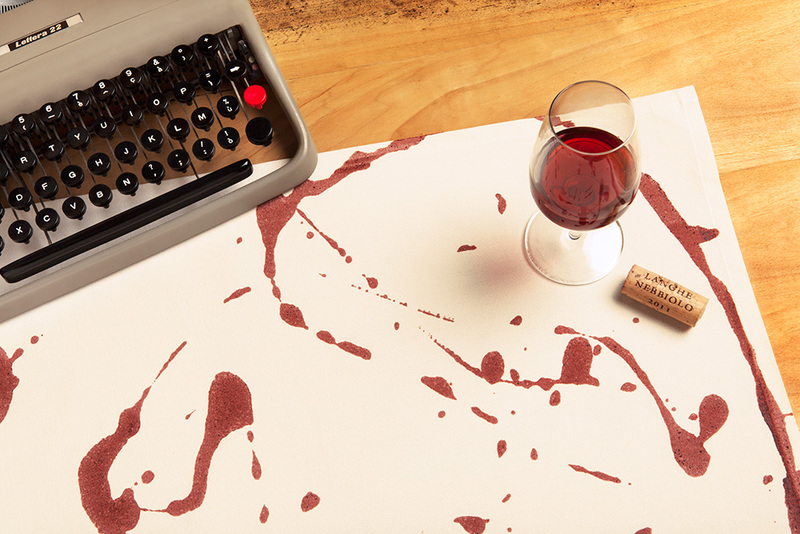 The Pre-stained Placemat for a night without stains in a pleasant, evocative atmosphere full of care for details. Placemat and drink coaster: all in one! The top-quality fabric produced in Italy with high-standard craftsmanship, organic cotton thread and an old semi-mechanical weaving loom meets a playful design made up of fluid lines. Each stroke is created with a spatula through a liberating gesture and leaving some space to chance in order to allow infinite design possibilities. 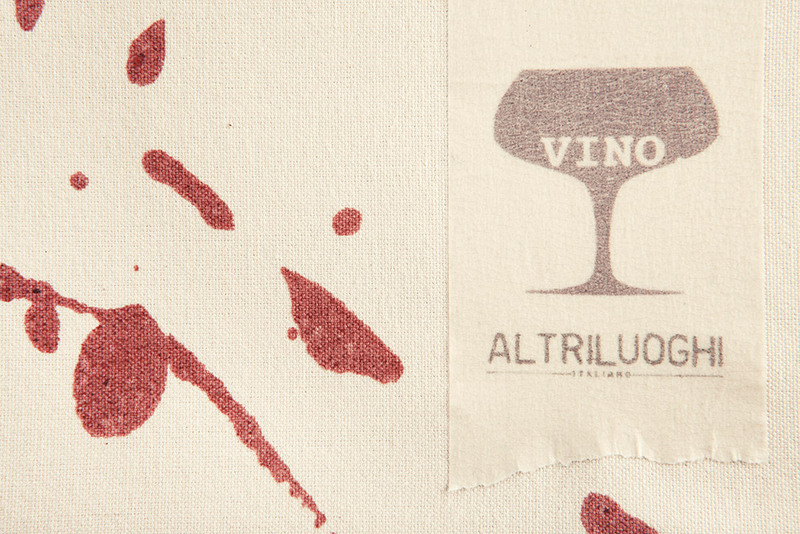 Action painting with Italian wine colour! Cioccolatini. La risposta a tutte le domande!